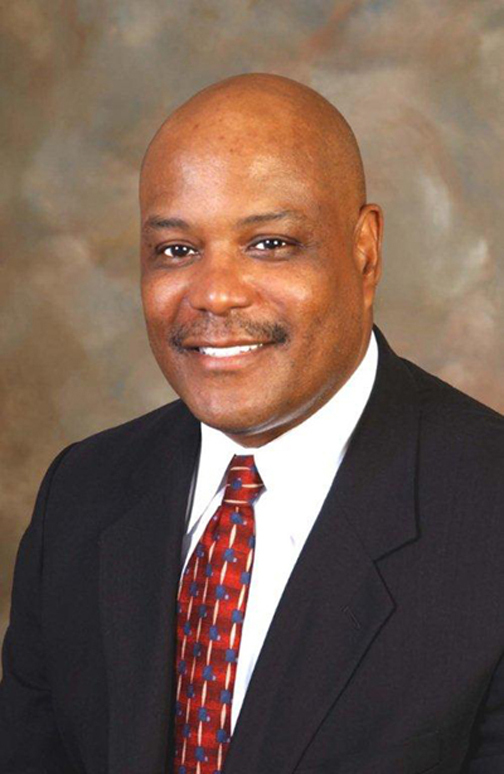 On October 26, 2013, Rickey Ivie, veteran attorney and Senior Partner of Ivie, McNeill, & Wyatt, was inducted into the John M. Langston Bar Association’s Hall of Fame. This honor further solidifies Mr. Ivie’s career as one of Cali­fornia’s most-accomplished attorneys and comes on the heels of the opening of Ivie, McNeill, & Wyatt’s Ontario office. Ivie, McNeill & Wyatt is California’s largest African-Ameri­can owned law firm. Founded in 1965 by retired Judges Charles R. Scarlett and Robert L. Roberson, the firm is located in downtown Los Angeles. The John M. Langston Bar Association is the largest historically African-American attorney bar association in Southern California. Other distinguished Hall of Fame honorees by the Langston Bar Association included Virgil Roberts, Esq., Beverly A. Williams, Esq., Wilma J. Williams-Pinder, Esq., and Los Angeles Superior Court Judge Sandra A. Thompson. As a trial lawyer, Mr. Ivie has tried over 75 jury trials. Among the firm’s victories include a successfully litigated multi-million dollar class action lawsuit against a major California healthcare provider for sexual discrimination which resulted in the elimination of the nine-month pregnancy exclusion as a pre-existing condition for health insurance, saving millions of dollars for California consumers. Recently, the firm was retained by the family of Raymond Johnson in their civil rights wrongful death federal lawsuit against River­side County Sheriff’s Department. The firm recently announced the opening of its first regional office located at 3200 Guasti Road, Suite 100 Ontario, CA 91761. The firm chose to expand its office to the San Bernardino/Riverside area in order to serve the growing minority populations in those counties. IMW has successfully litigated high-profile, high-exposure cases for its clients for more than 35 years. The firm has an outstanding reputation for providing the highest quality legal services at competitive rates. Ivie, McNeill & Wyatt has a successful history in civil rights litigation and criminal defense representing both public entities and individuals in State or local institutions including jails, prisons, juvenile detention facilities, and health care facilities. IMW has defended and prosecuted civil rights cases for more than 35 years.